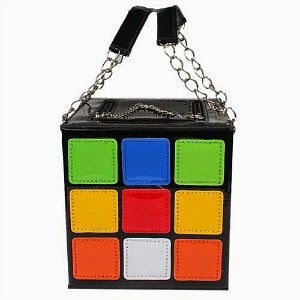 Whether you're looking for a quirky, fun handbag, or an extra accessory to add to your 80s fancy dress party costume, this quirky Rubik's Cube Clutch Handbag should fit the bill. It's made from high quality PU leather and features two inner pockets. 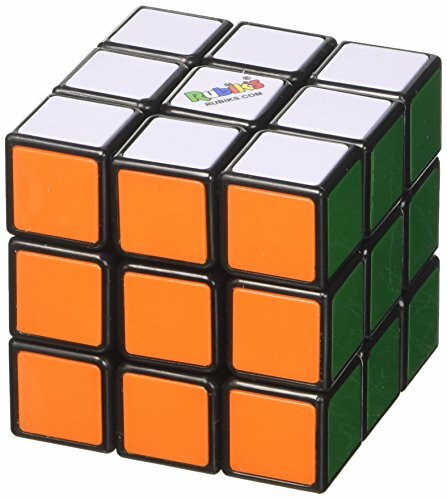 It is, of course, designed to look like the best-selling puzzle of all-time, the Rubik's Cube, which first became popular back in the 1980s - I could never solve the darn thing and resorted to peeling off the stickers and placing them in the right order! This handbag is certainly a head-turner and a great talking point, being ideal for both teens and adults, and once your friends (or work colleagues) see you sporting this bag, they'll all want one, that's for sure! I certainly know one young lady who would be very happy to receive this bag as a present as it's just such a cool retro idea - that's one idea added to the Christmas gifts list, at least. 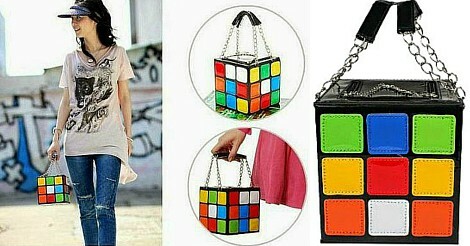 You can view a full range of 80s themed bags at our website 80sFancyCostumes.co.uk.